"Flexo Therapy Putty is Bleed proof, nontoxic, clean & non-oily Therapy Putty leaves no colour or residue on patient's hands and it won't fragment, separate or stick to skin. 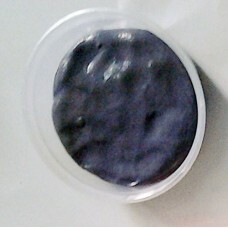 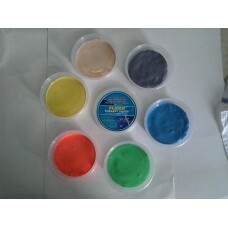 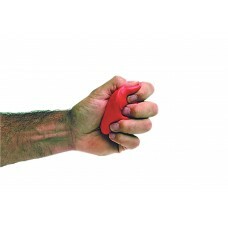 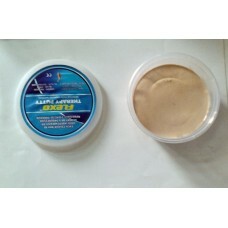 It is designed to meet a wide range of hand / arm strengthening needs, putty can be squeezed, stretched, twisted or pinched. Each color-coded putty has a different consistency ranging from super soft for strengthening the weakest grasp to extra-firm for developing a stronger grip. 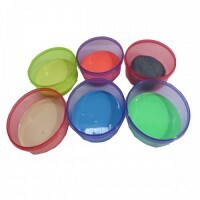 Available in convenient easy-to-open plastic containers for individual patients to use at home. 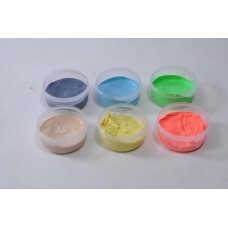 Also Available in following Resistances Tan ( Super Soft ), Red ( Medium Soft), Green (Medium ), Blue ( Firm ) & Grey ( Extra-Firm ). "